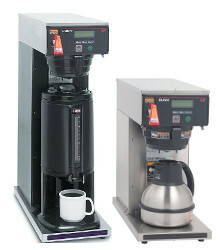 Single Serve-Coffee brewer that will make traditional cappuccinos, Lattes as well as coffees and teas. Review: Performance and durability is good. Their real espresso coffee is amazing quality. We give it 8 out of 10. 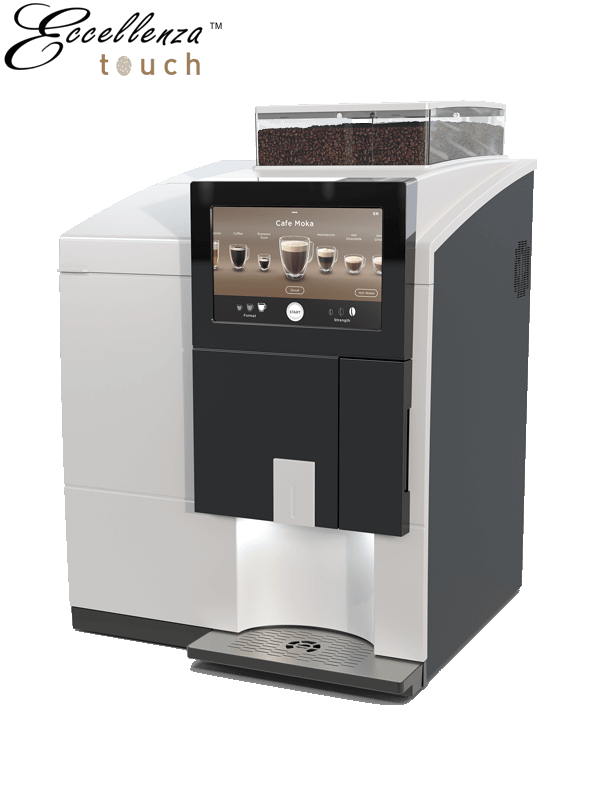 Freshly ground beans brew a better cup of coffee. 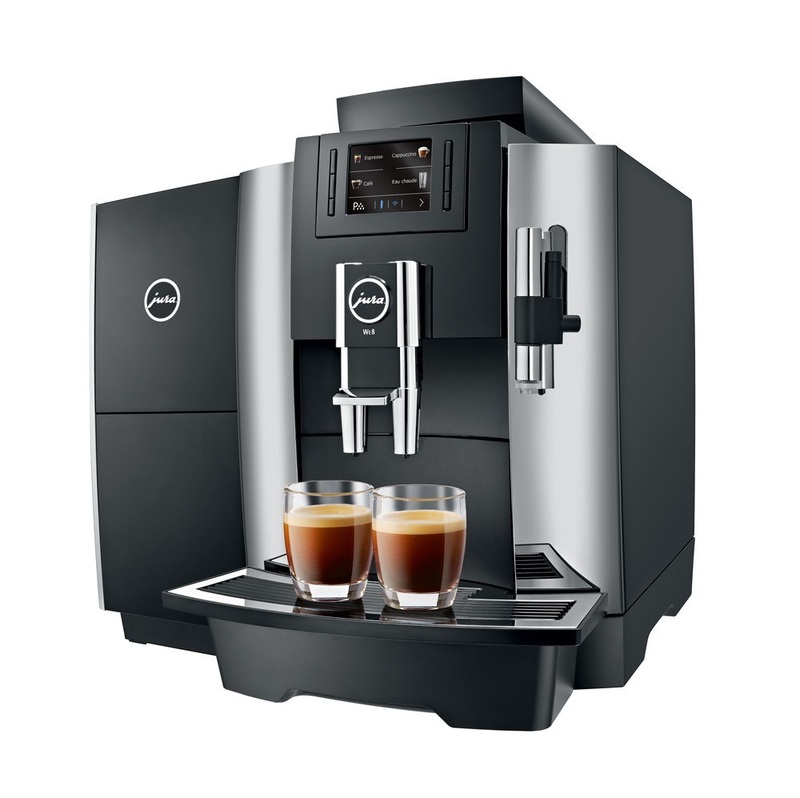 You will be able to smell that delicious, fresh ground aroma. Choose from Costa Rican Tarazzu, Colombian Supremo, Mocha Java or the Exclusive Blend. 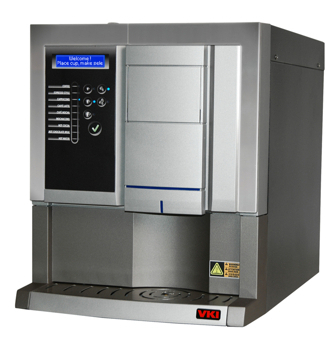 Perfect for an office, the VKI Eccellenza is an all choice and no waste machine. 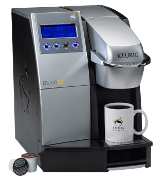 It is currently the most modern automatic pod machine on the market from Keurig.